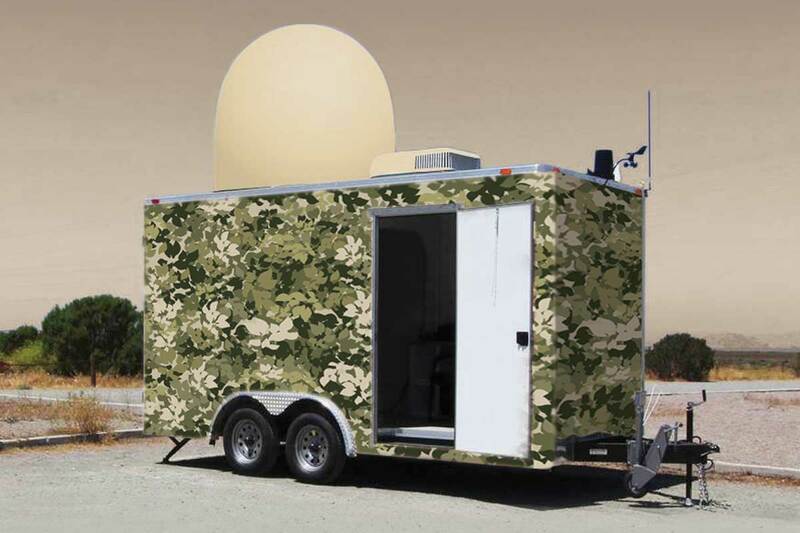 Miltronix offers a range of state of the art Radar Systems specially designed to meet the stringent military, homeland security and civilian applications. At Miltronix, we believe that your radar system should do much more, which is why we’ve developed our products with your needs in mind. 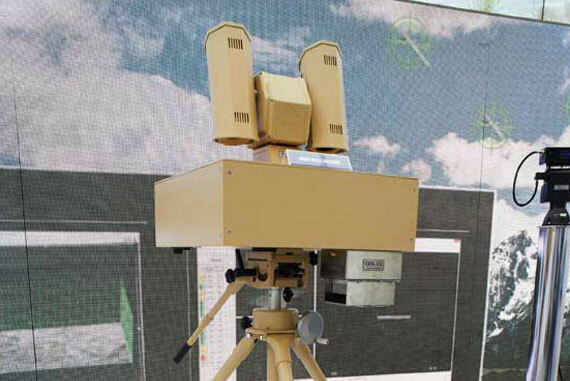 All our radar solutions, whether land or air-based, come with innovative features that will give you the edge when it comes to achieving your objectives, including the latest 3D visualisation technology and analytical capabilities that far surpass other radar systems on the market. At Miltronix, we design all our radars to the highest standards and specifications – with military, homeland security and civilian applications in mind. But we also understand that everyone’s needs are different. That’s why we will provide all the support you need to customise and configure our systems to meet your precise needs, both now and in the future. A lot has gone into the development of each of our radar systems to ensure that they meet and excel the needs of our clients. 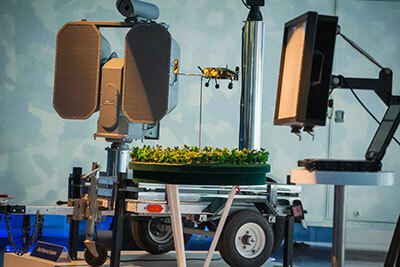 We are continuing to invest in research and development, as well as our in-house capabilities to enable us to design, create, and manufacture radars for even the most specialised niches in the global market. The Miltronix family of radars have been designed to fill critical gaps in air and ground surveillance, helping our clients protect national borders, vital infrastructure and other critical high value assets. Designed by a team of highly experienced radar design engineers and with an unwavering focus on product design and quality, every radar system we build is designed to last and is backed by a full two-year warranty. Ready to find out more about our products?